Kavinace is another product we’ve come across that treats symptoms including stress, anxiety and sleeplessness. 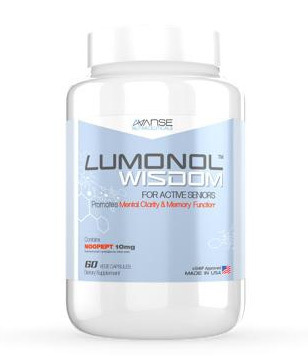 Since the product is designed by the renowned supplement company NeuroScience, members here at our office are hoping that we won’t be disappointed. Let’s see whether Kavinace can meet its promises. 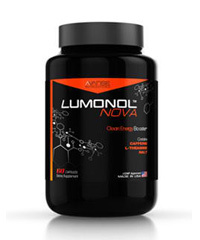 NeuroScience, the manufacturer of Kavinace, works in conjunction with a CLIA-certified lab called Pharmasan Labs, Inc. Their mission is to “improve the lives of people through better science.” NeuroScience has sold products internationally in over 24 countries, which shows us that their products are of high quality. Specifically in regards to Kavinace, we hope that the formula as well as the price meet our standards. 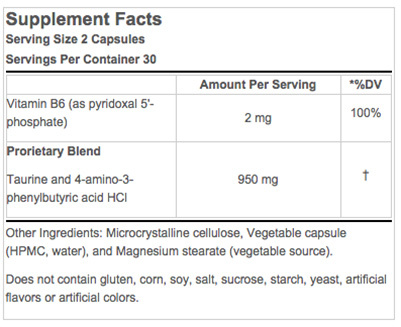 Kavinace consists of a 950 mg proprietary blend of Tauri1ne and 4-amino-3-phenylbuturic acid HCI, as shown below on the supplement facts label. 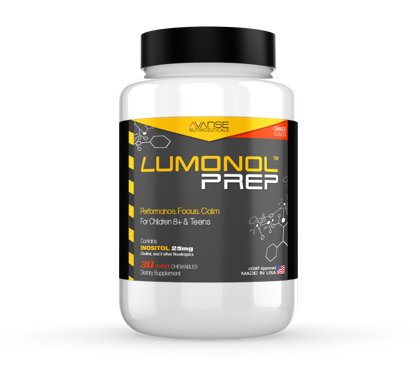 Taurine is an amino acid that can be used as a nootropic to reduce anxiety and help with sleeplessness. 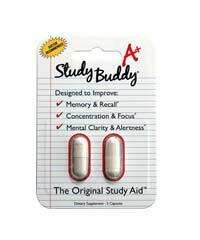 Meanwhile, 4-amino-3-phenylbuturic acid HCI or Phenibut is a compound that also aids with stress reduction and sleep issues. 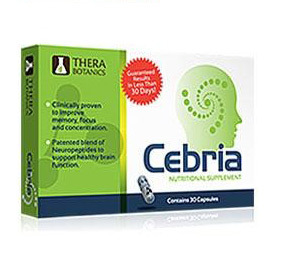 Both of the above mentioned ingredients work by regulating GABA (a calming neurotransmitter in the brain) production. Combined, the two make a powerful duo to help people with high levels of anxiety to relax and feel at ease. 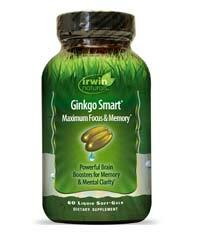 The capsules also contain 2 mg of Vitamin B6, which has been shown to improve mental alertness and memory function. Most users who have experimented with Kavinace found good results. 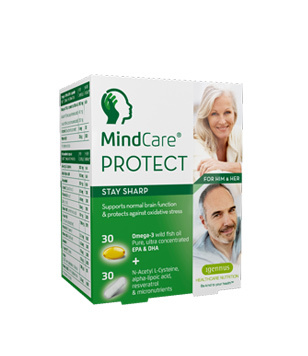 Since it is an amino-acid based supplement, Kavinace is believed to be a safe anxiety reducing product that can work for anyone who suffers from stress or sleep issues. 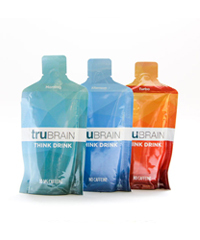 However, some customers have experienced nausea and grogginess after taking the product. If this is the case with you, we recommend that you discontinue use and consult with your physician. “Kavinace made me sleep a lot, but I felt drunk and unfocused during the day. I took it four nights and it took a week to get out of my system..” – Barbara Adams on BrainOpinions.com. “I’m quitting smoking, so I was incredibly irritable, to the point where even my best mate told me I should tune it down a knotch. I really didn’t want to lose all the progress I had made to reach the point where my nicotine craving wasn’t as bad,but i didn’t want to be a jerk with my friends all the time either. My mom told me about this supplement, said my dad used it for a while, and BAM! I haven’t smoked in 4 months and I managed to keep all of my friends around mee!” – Jack R. on BrainOpinions.com. If cost a major concern of yours then we suggest that you turn your attention elsewhere as Kavinace is definitely not a winner in this department. 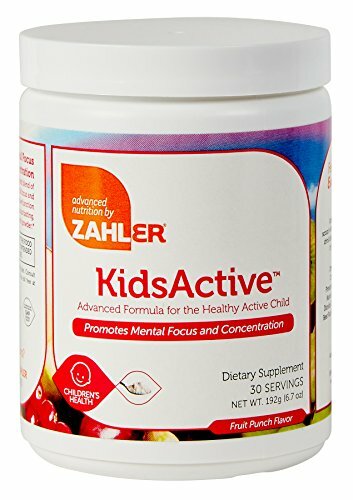 A bottle with 60 capsules costs $50 on PureFormulas.com, which is not cheap compared to other GABA supplements. 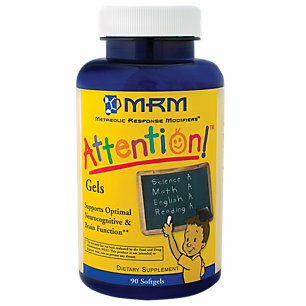 Other sites that you can buy the product from include VitaCost.com, iHerb.com and ProfessionalSupplementCenter.com. 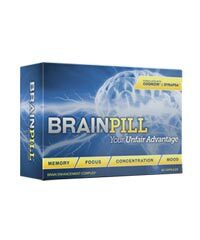 Kavinace is promoted by its manufacturers as one of the best brain boosting products available in the market. 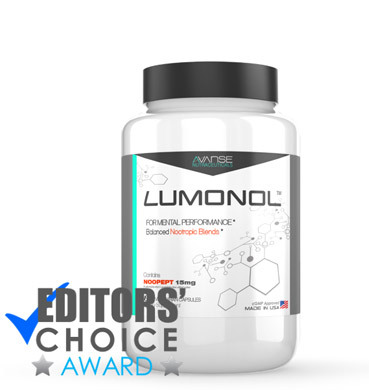 Although we do agree that the supplement does work quite well to reduce anxiety and help with sleeplessness, we must say that there are better options available if you’re looking to boost cognitive function. 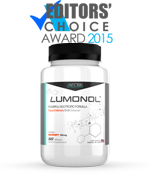 Supplements such as Lumonol or Braino have much more advanced formulas with ingredients such as Noopept that are potent enough to improve aspects of brain function including memory, focus and learning much more effectively. You will also need to take the price of the product ($50 for a month’s supply) into consideration. In conclusion, Kavinace is a good calming supplement that may work well for you. Before deciding to purchase the product, we recommend that you consult with your physician as side effects have been seen by certain users after taking Kavinace.